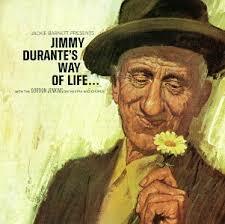 Jackie Barnett Presented Jimmy Durante’s Album “Way of Life”… with the Gordon Jenkins Orchestra and Chorus in a 1964 studio album by Jimmy Durante, arranged by Gordon Jenkins. It received a “Pop Special Merit” designation from Billboard upon its release, indicating “new releases of outstanding merit which deserve exposure and which could have commercial success within their respective categories of music”. 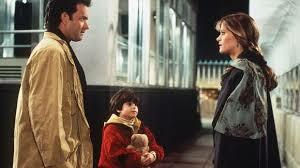 Two songs from the album, “As Time Goes By” and “Make Someone Happy”, were used in the soundtrack for the 1993 film Sleepless in Seattle. organizations across the United States and Canada dedicated to aiding and educating youth. work to ensure the spirit of our organization lives on for future generations. 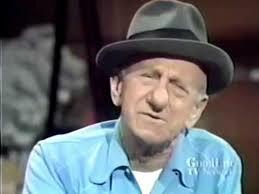 was named in honor of legendary entertainer Jimmy Durante in 1966. 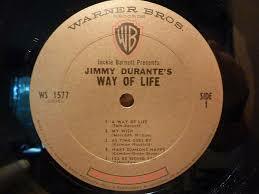 “For Da Kids” was a staple at F.O.E. gatherings and performed at 14 consecutive International Conventions free of charge until his death in 1980.
inspired members to give back and make a difference in the lives of children everywhere.